1comment 2019-04-15 21:24:06 source:International financial newspaper The second beauty energy comes! 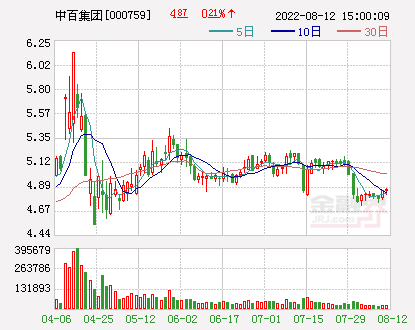 Affected by the copyright storm caused by the "black hole" photos, as of the close of April 15, Visual China's second consecutive trading day reported a down limit, the stock price closed at 22.68 yuan, and the market value of the two trading days evaporated more than 3.7 billion yuan. 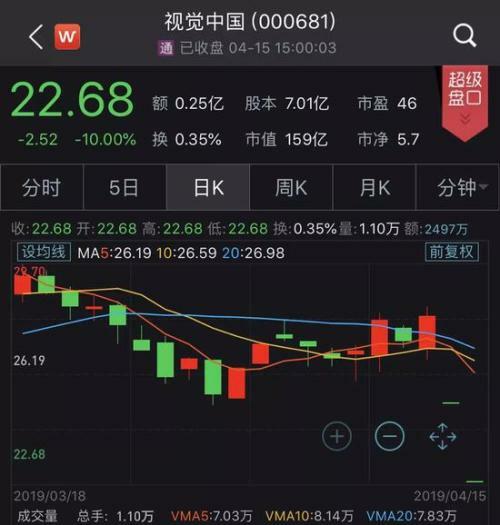 Affected by the copyright storm caused by the "black hole" photo, as of the close of April 15Visual China(Quotes000681,Medical stockThe second consecutive trading day reported a down limit. 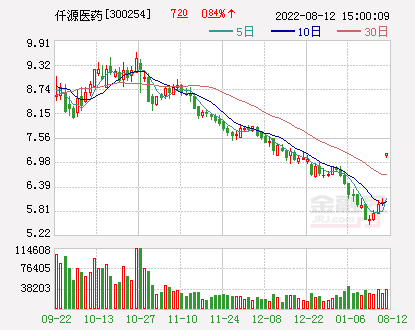 The stock price closed at 22.68 yuan, and the market value of the two trading days evaporated more than 3.7 billion yuan. But such a visual China has also been a "star company" in brokerage research. 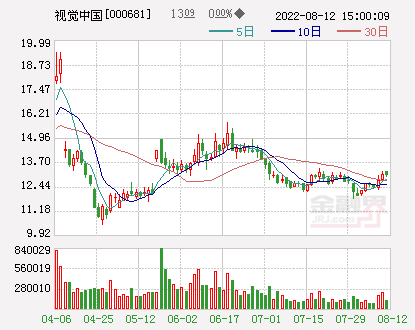 According to Wind's statistics, in the past three years, for Visual China, at least 32 analysts or researchers from 32 brokers have given 130 investment ratings, 22 of which have given strong recommendation ratings and made investment ratings of 5 or more. There are 10 brokers. Visual China has always been considered to have "a good hand" in terms of industry development and its own qualifications. After the copyright storm, the securities industry was silent. 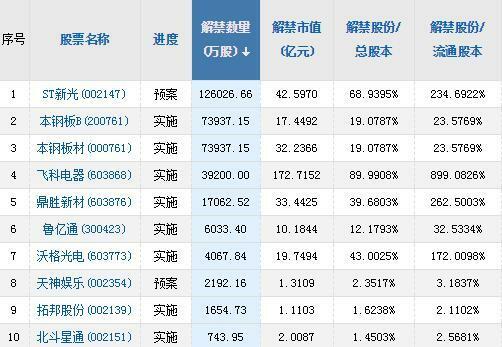 As of press time, there was no brokerage report on Visual China alone. 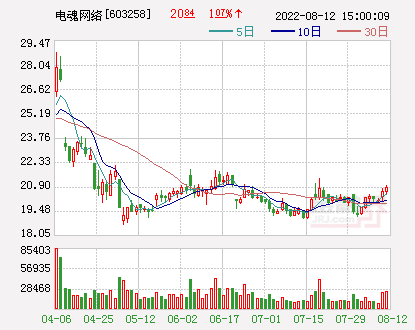 After the incident, some analysts pointed out thatAt present, brokerage research reports do have homogenization problems. The research models are mostly based on similar assumptions or preconditions, and the potential risks are not revealed until the “grey rhinoceros” appears. 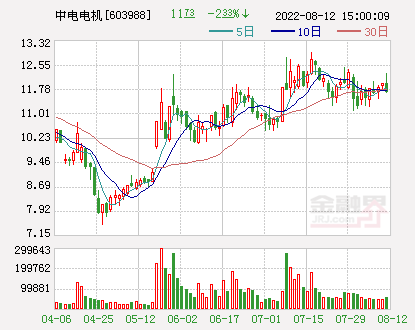 Before the uproar, the visual China can be regarded as a company that is favored by brokerage researchers. 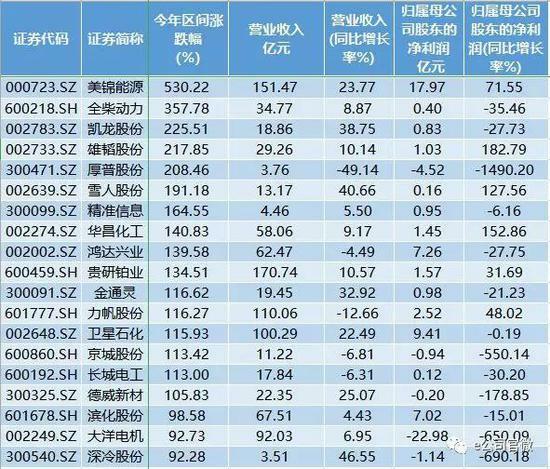 Wind information statistics, since April 2016, the A shares of Visual ChinaListed companyEach broker has made at least 130 investment ratings.Among them, from the perspective of the year, 2018 is the peak period of investment rating for the past three years, with a total of 89 times, accounting for 68.46%. From a specific situation,The 130 investment ratings come from 32securities companyAnalyst or researcher. 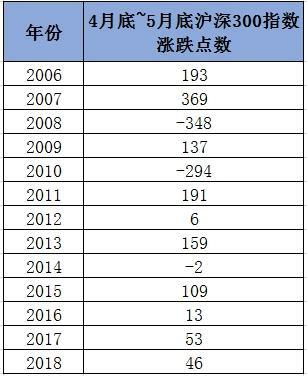 Among them, for the number of times China has rated 5 times or more, there are 10 brokers, namely New Times Securities (13 times).Shen Wanhongyuan(Quotes000166,Medical stock) Securities (12 times), Zhongtai Securities (12 times),CITIC Securities(Quotes600030,Medical stock) (8 times),China Merchants Securities(Quotes600999,Medical stock) (8 times),Guosen Securities(Quotes002736,Medical stock) (8 times),Haitong Securities(Quotes600837,Medical stock) (8 times),CITIC Construction Investment(Quotes601066,Medical stock) Securities (7 times),The Pacific Ocean(Quotes601099,Medical stock) Securities (5 times),Industrial Securities(Quotes601377,Medical stock)(5 times). 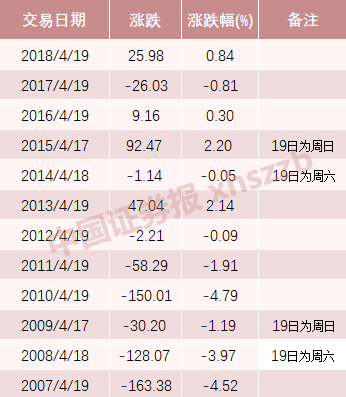 In terms of rating content, there are 7 types of institutional forecasts received by Visual China, which are increased holdings, better than city, recommended, strongly recommended, bought, cautiously recommended, and cautiously bought.The top three rankings in the forecast type are Buy (59), Increase (32), and Strongly (22). 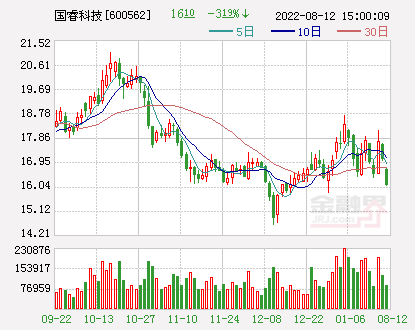 Looking further,The companies that have given or maintained strong recommendation ratings mainly come from China Merchants Securities and New Era Securities. 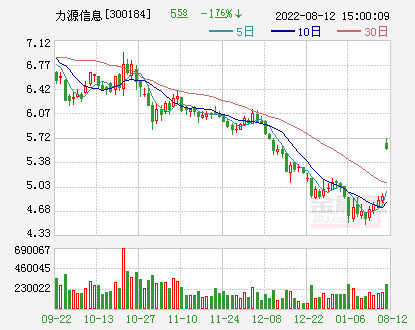 According to the definition of the two brokers, a strong recommendation rating for a listed company, New Era Securities requires the company's stock price to exceed the average return of stocks covered by analysts (or analysts) 20% or more; China Merchants Securities is a report Within 6 months from the date, the company's share price is relative to the market benchmark for the same period (Shanghai and Shenzhen 300 IndexThe performance of the increase exceeds the benchmark index by more than 20%. From the perspective of brokerage research reports, whether it is industry development or the company's own business progress, visual China can be said to "get a good hand." "Vision China has a good quality, but now the profit model is risky. It will not become *ST longevity (defense rights), but several consecutive downs are inevitable." An industry researcher saidInternational financeThe newspaper reporter said. After Vision China and Weibo reached a strategic cooperation, New Era Securities said in its rating report released on December 26, 2018 that it continued to be optimistic about the development potential of the main business of the picture and maintained a net profit of 409 million yuan from 2018 to 2020. 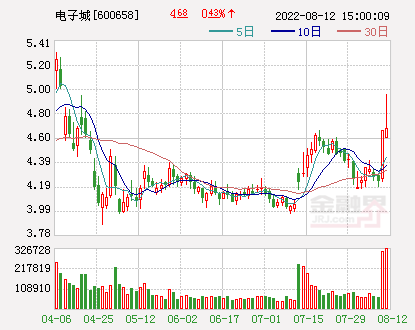 With a forecast of 582 million yuan and 836 million yuan, the PE (P/E ratio) of 2018-2020 corresponding to the current market value is 40 times, 28 times and 19.5 times respectively. Continue to be optimistic about the growth of the company's future performance, maintain a "strongly recommended" rating. After visualizing China's new online font business, "the visual content and service business maintained high growth and had high barriers to competition." 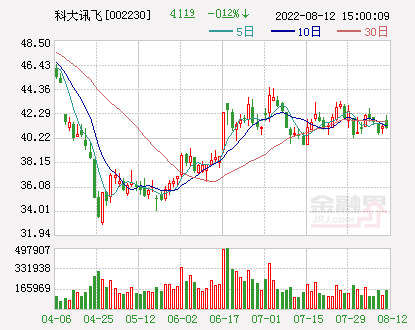 In the research report released on December 14, 2018, China Merchants Securities said that the net profit of the company's 2018/2019 mothers is estimated to be 385 million / 501 million yuan, respectively, corresponding to 48.0 times / 36.9 times price-earnings ratio. 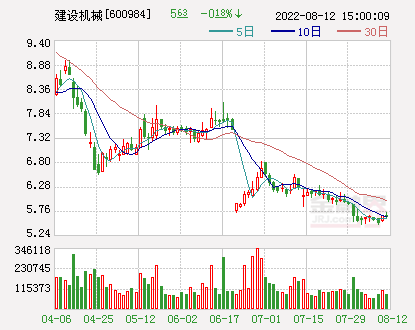 Optimistic about the company's long-term development trend, maintain the "strongly recommended -A" rating. 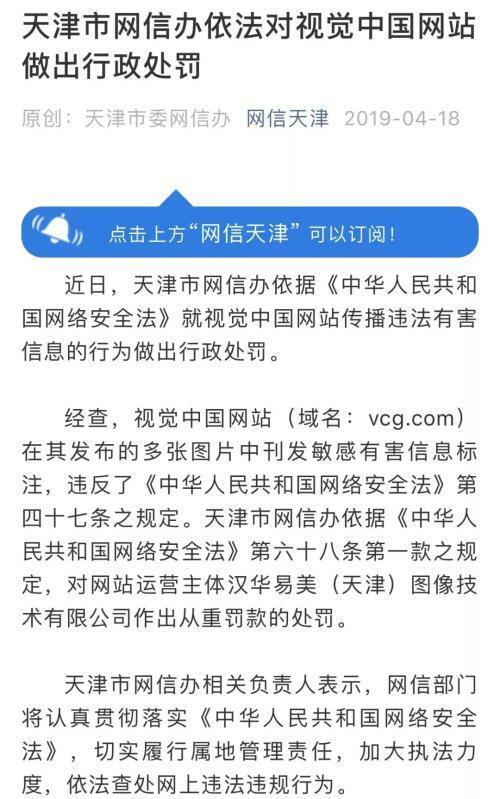 After the disclosure of the China Daily in 2018, many brokerage analysts believe that Visual China is “outstanding, building a moat with content and efficiency barriers”, “content barriers have been established”, “visual content services are deeply protected”, or “picture copyrights” The leading position is consolidated." 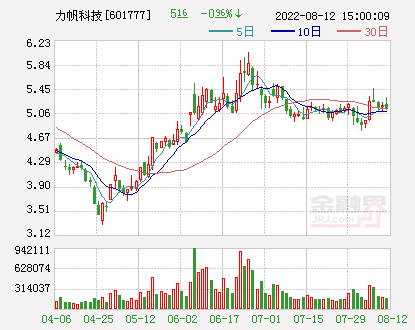 There are also in-depth analysis of the company.Founder Securities(Quotes601901,Medical stock(Weiquan) published an 82-page in-depth report on August 8, 2018. From the perspectives of company profile, photo gallery industry analysis, company business, and corporate finance, we analyzed the “full picture” of visual China. 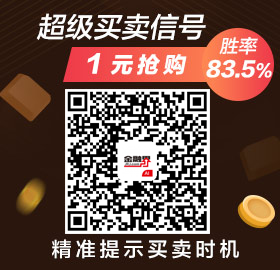 “The company is the first Internet copyright photo trading platform, industry pioneer and leader in China.” Founder Securities said, “The company is mainly engaged in the operation of high-end photo library and service industry-level customers, with high added value of products and services and strong profitability. Currently, the Internet platform is actively sinking to explore service plans for consumer users." 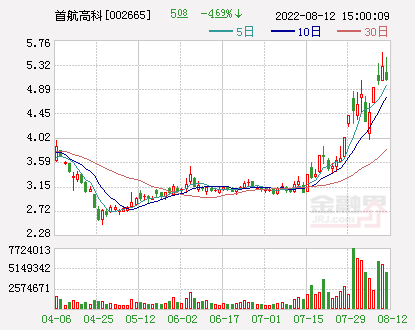 Guoyuan Securities(Quotes000728,Medical stockOn August 6th, 2018, the report entitled "The Age of Reading Pictures, the Opening of Visual Feast" was published, and said that "the visual content industry will show rapid growth." 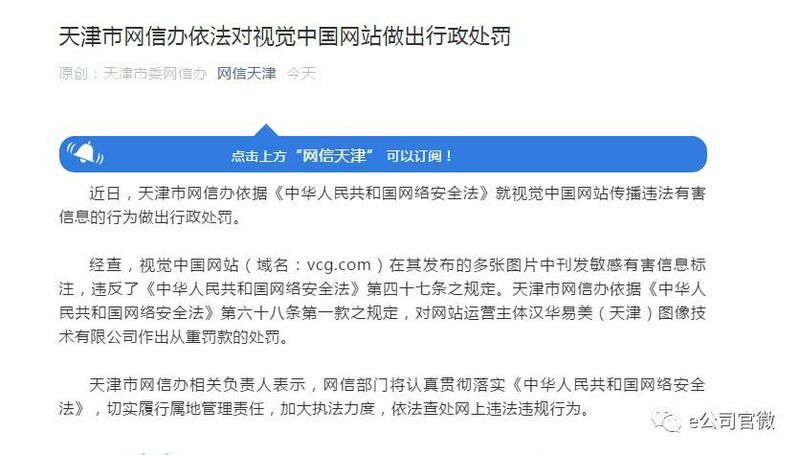 After the copyright storm, as of press time, there was no brokerage company to make a new rating report for Visual China. However, some brokers areIndustry research reportIn this case, pay attention to this incident. 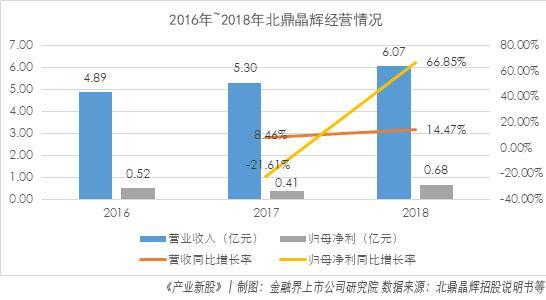 On April 15th, the Minsheng Securities Media team released a research report titled “Image copyright has attracted attention and is optimistic about the long-term trend of the intellectual property sector”. “Intellectual property rights are valued by the state and society and will promote the improvement of the copyright protection environment of the entire society in the future. To promote the copyright economy into a new era." On April 14, People's Daily issued a document saying that the mainstream media is encouraged to take the initiative in purifying the copyright market. 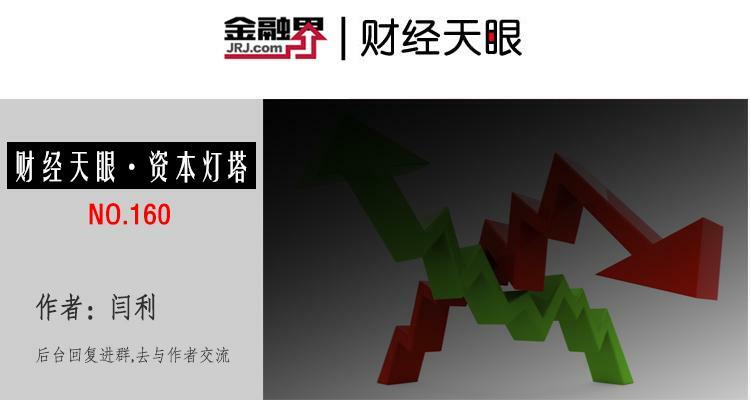 The Huajin Securities Media Team recently released a research report saying:"Copyright risk exposes business model loopholes, and the media will benefit from the national Internet trend." 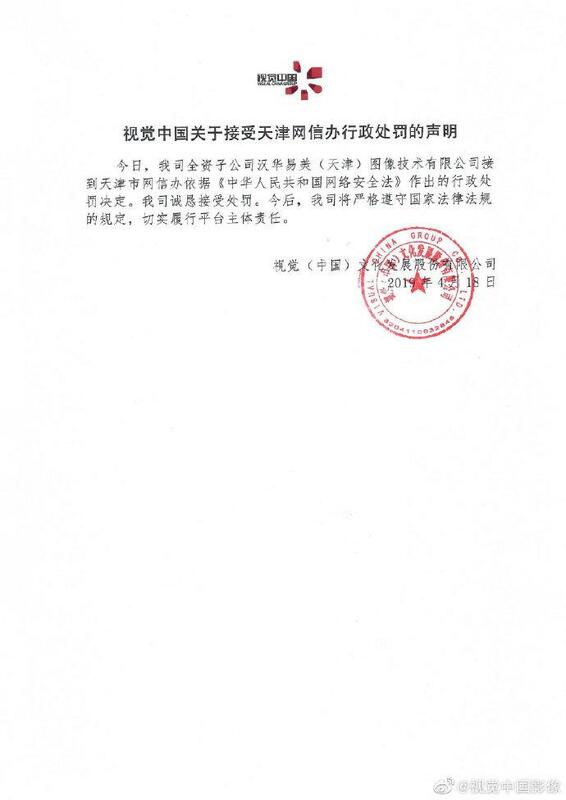 Huajin Securities said in the research report that the copyright protection of pictures will be included in the special action of "Jianwang 2019". The trend of the national Internet is: the picture companies should improve the copyright management mechanism, regulate copyright operations, legally and reasonably protect rights, and must not abuse power. Brokerageresearch reportWhen the investment rating is given, various risk warnings are generally attached. 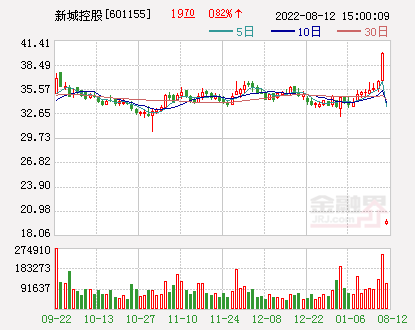 There is a view that there are still some risks (such as the "black swan" event) that cannot be predicted in advance. Financial Academic Committee of the China Market Society,Northeast Securities(Quotes000686,Medical stockIn an interview with the reporter of International Finance News, research director Fu Lichun said:"At present, the research report of brokerages has a problem of high degree of homogenization. Most of them are based on common assumptions, such as stable corporate profit model, negligible risk or controllability, etc. Many investment studies or risk warnings may not be sufficient. , or not obvious enough, or the researcher itself is not aware of the potential risks of the profit model, only to carry out some financial analysis and forecast under the premise of the existing. Personally, this is a shortcoming and flaw, quite Ignore or dilute the risks in this area until the final 'grey rhinoceros' is presented." "Future brokerage research homogenization competition should be said to be more and more fierce. Brokerage research should return to the essence, that is, based on objectivity and independence, prudently give its own conclusions." Fu Lichun told the International Finance News reporter, The next step of the brokerage research report (including in-depth research) should not only be on the surface of the cloud, or the simple combing or listing of data, and some important prerequisites and logical frameworks need to be further improved. Dragon and Tiger List: Visual China has once again fallen to the limit. 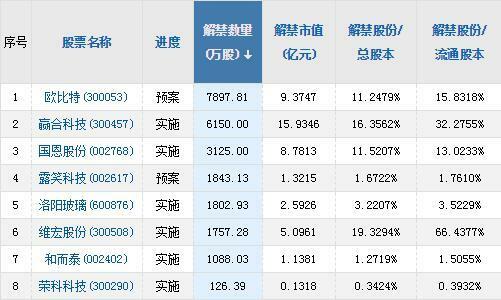 Institutional funds have fled more than 24 million yuan.